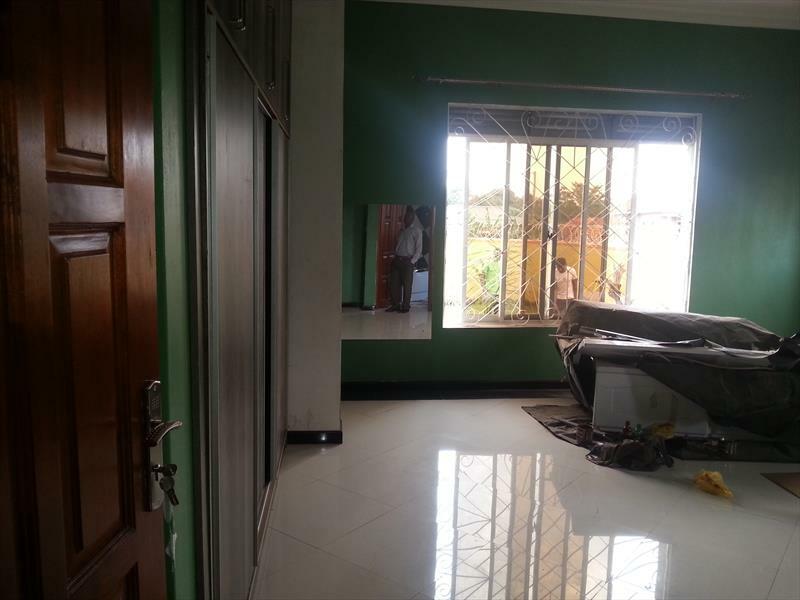 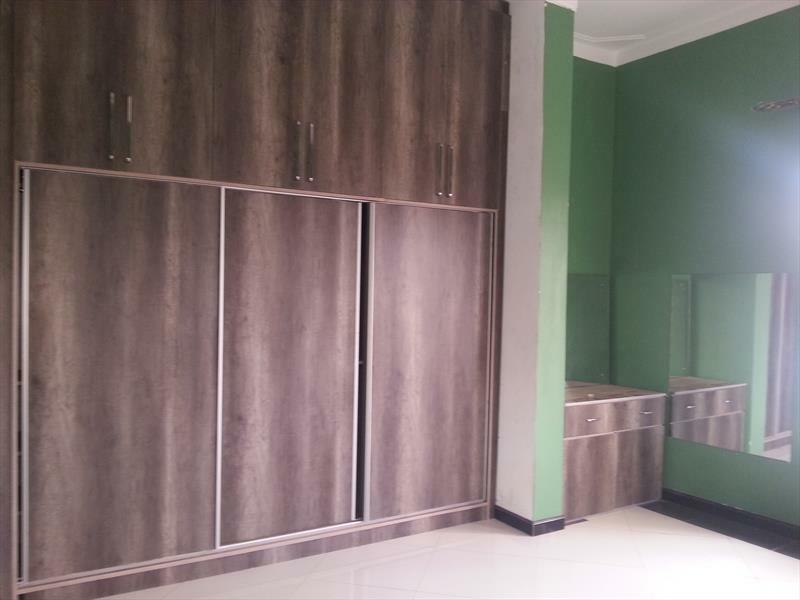 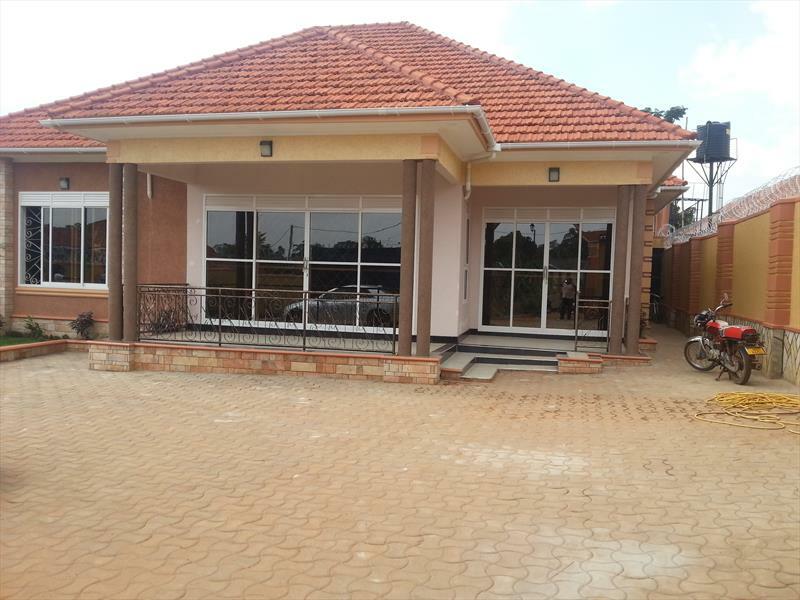 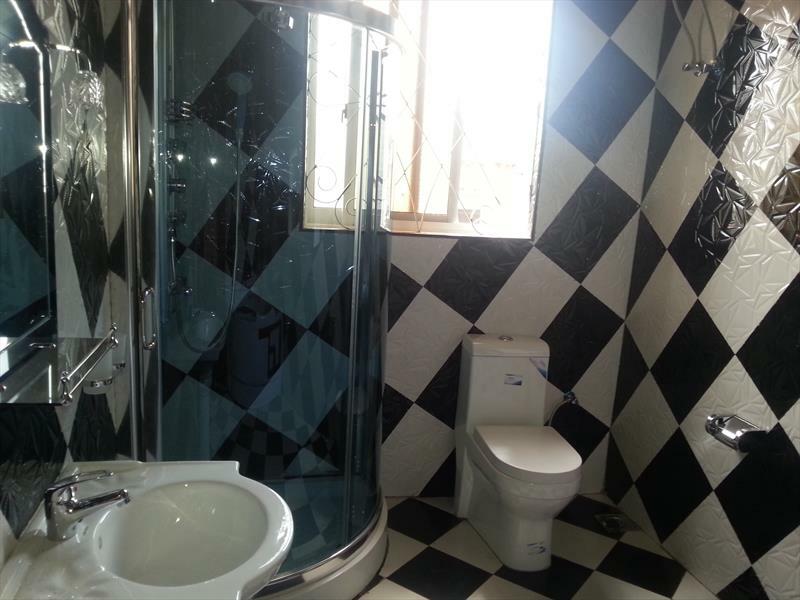 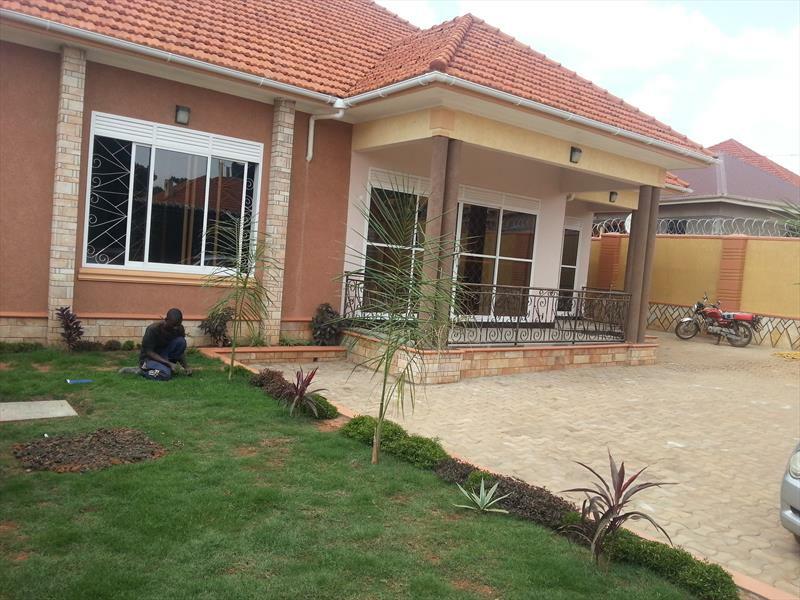 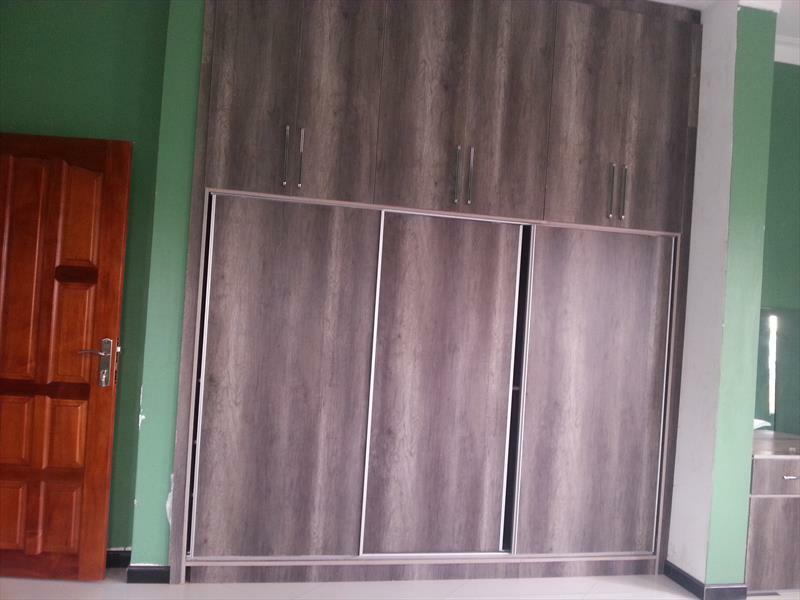 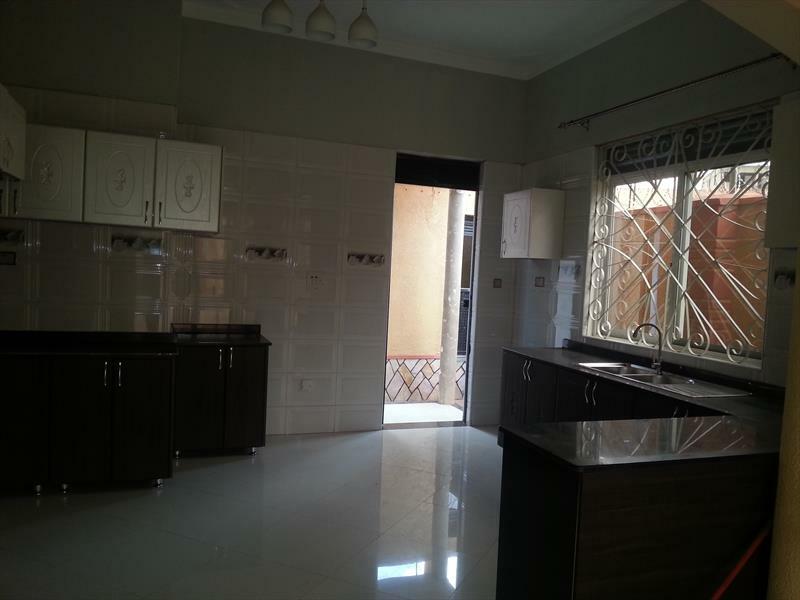 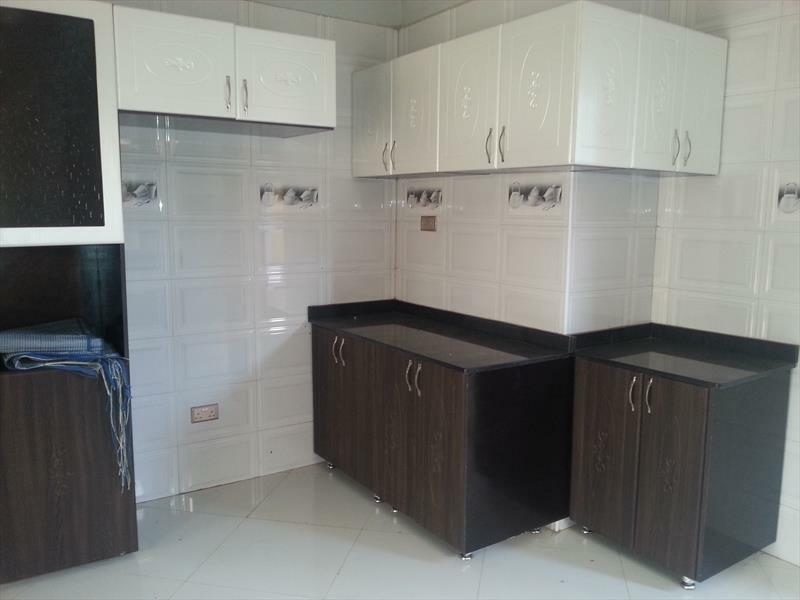 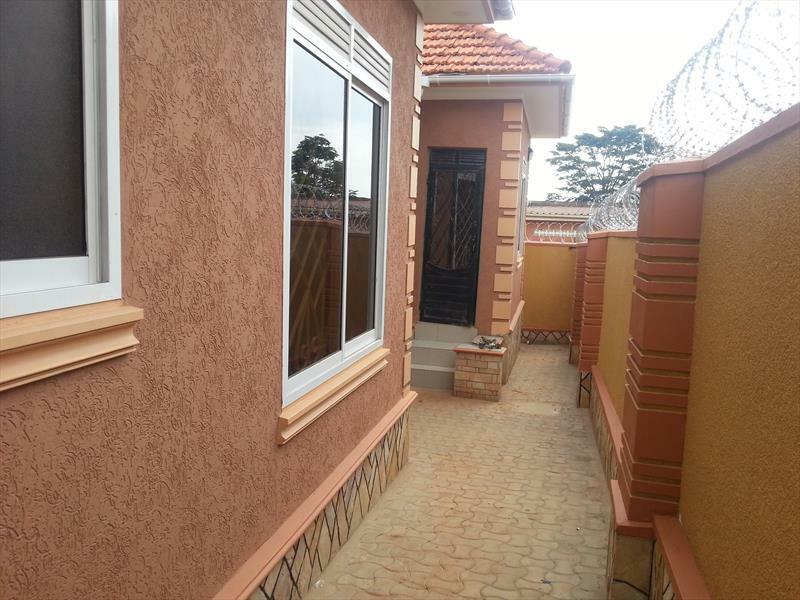 This lovely bungalow is situated in Kira for only 350,000,000 ugx, sitting on 12.5 decimals.it has 3 self contained bedrooms,a spacious compound with lovely gardens and ample parking space, well enclosed in a wall fence and in a good neighborhood. 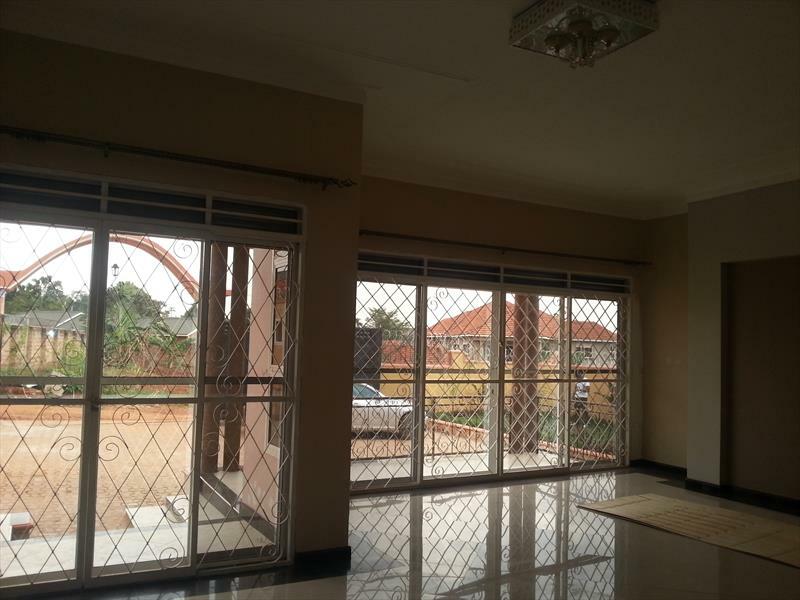 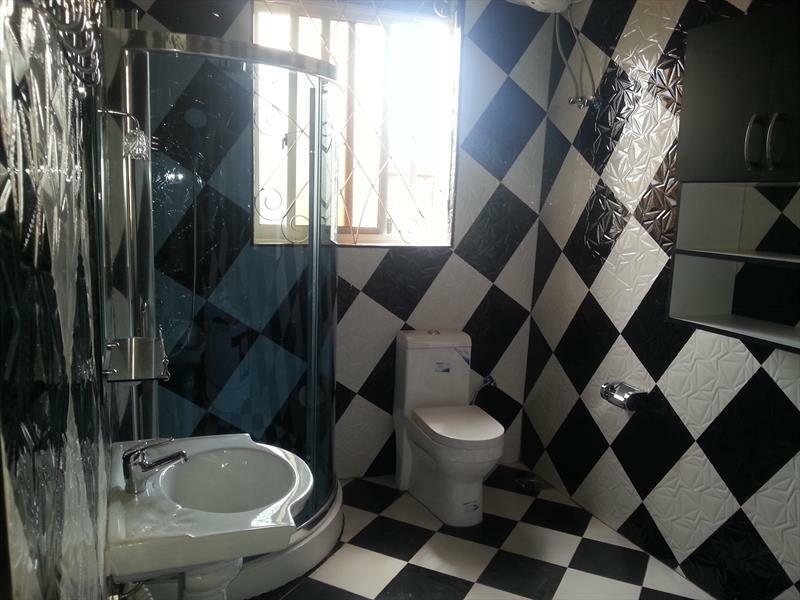 Amenities: Wall fence, Servant quarters, Lots of parking, Garage, Spacious gardens, . 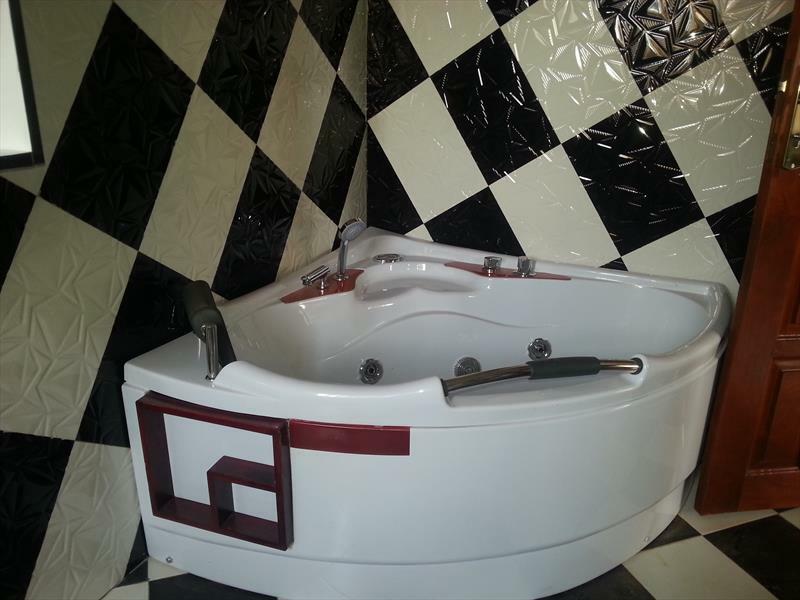 Am interested in viewing this property (with code 11224) on 4/25/2019 at 3:00pm, please confirm my appointment. 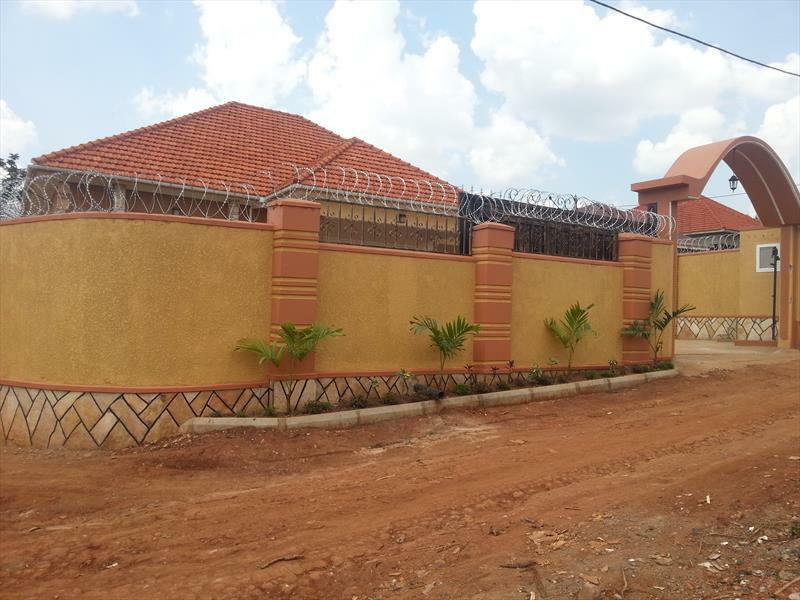 Address: Susie House, Level 3, Room 27, Nsambya, next to American Embassy.